Citizens of Humanity premium denim is handcrafted to perfection with leading edge style, incredible comfort and the perfect fit. 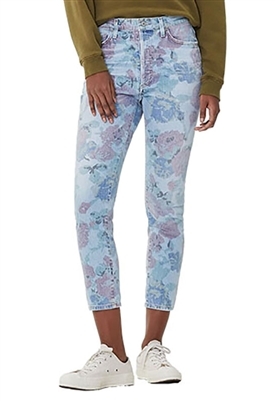 You are going to love this line and they will be your "go-to" jean in your closet! Citizens of Humanity denim is the real deal. At Ambience we show customers these jeans and they put them on and are transformed. 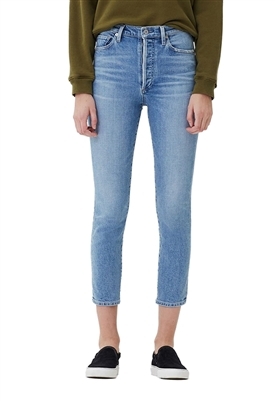 These jeans are effortlessly cool, flattering in all silhouettes and the line has nailed the fit along with the style. Citizens of Humanity has skinny, boyfriend, flare, bell and more silhouettes for you to fall in love with. Our Citizens of Humanity denim collection is one of the many reasons why Ambience was selected as the best designer clothing boutique in New Jersey by New Jersey Life Magazine!